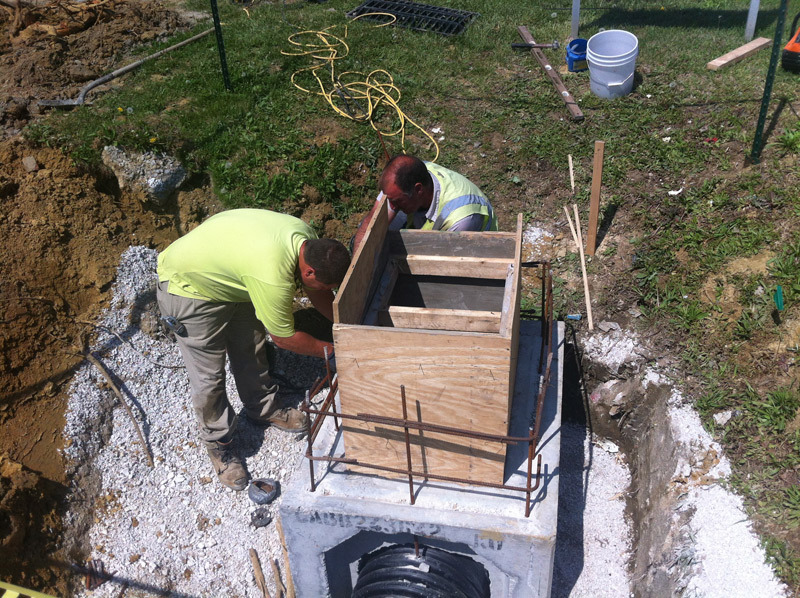 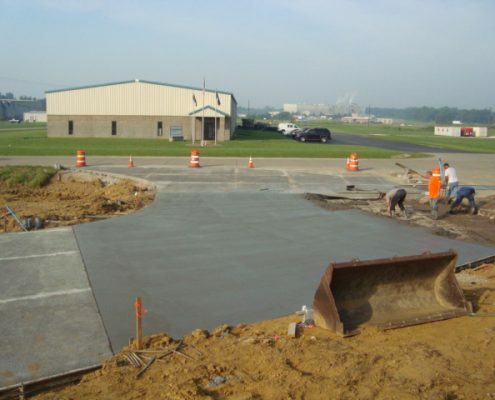 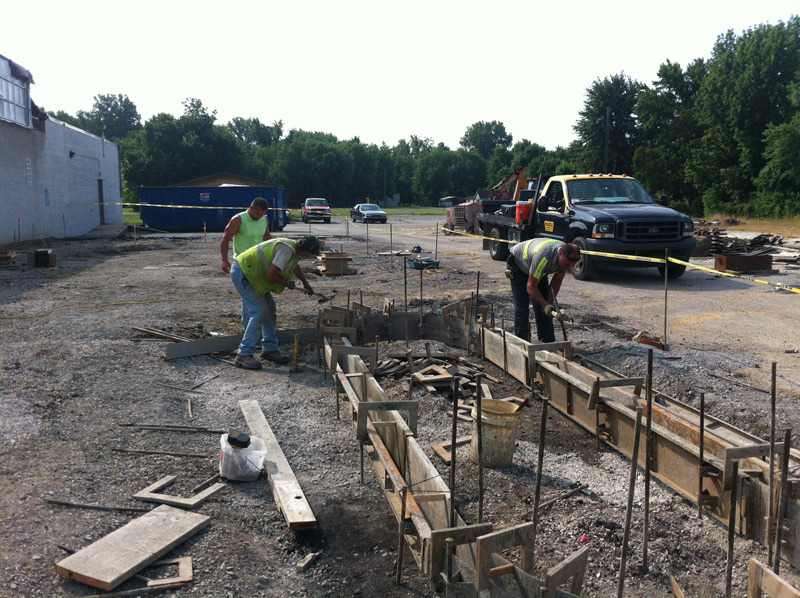 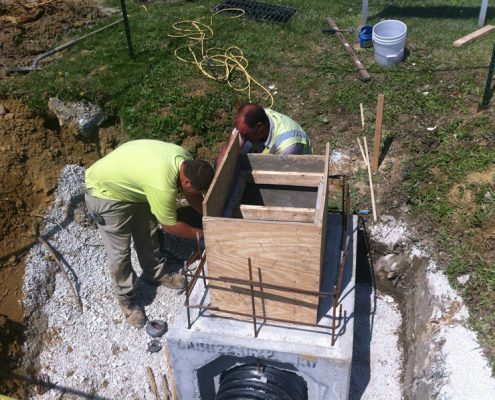 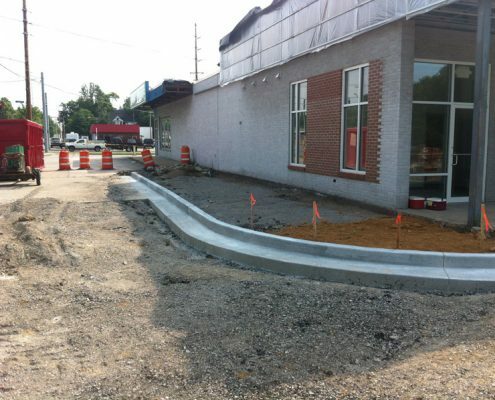 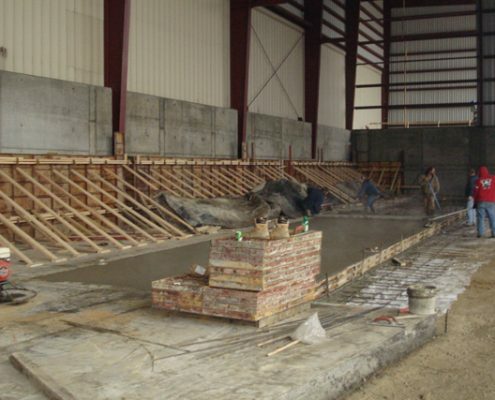 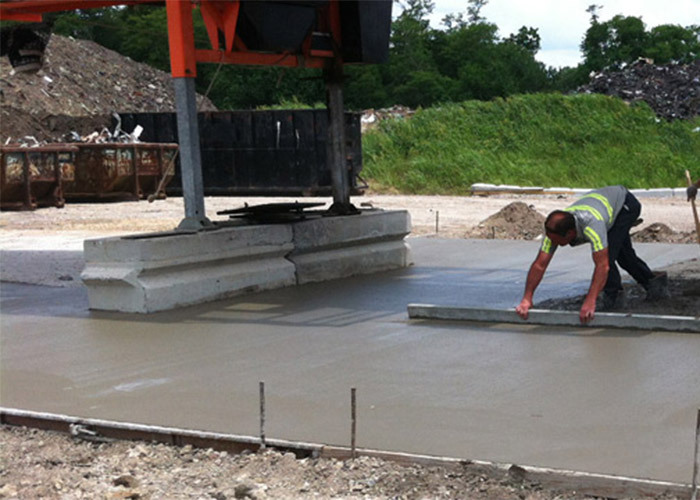 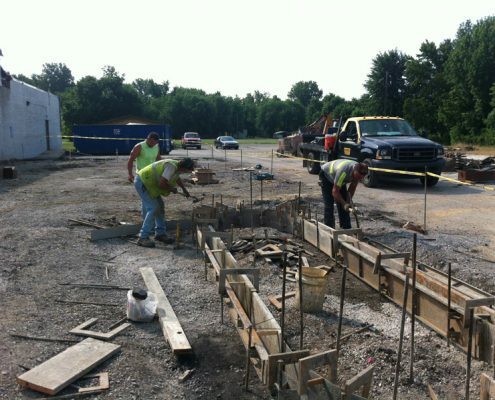 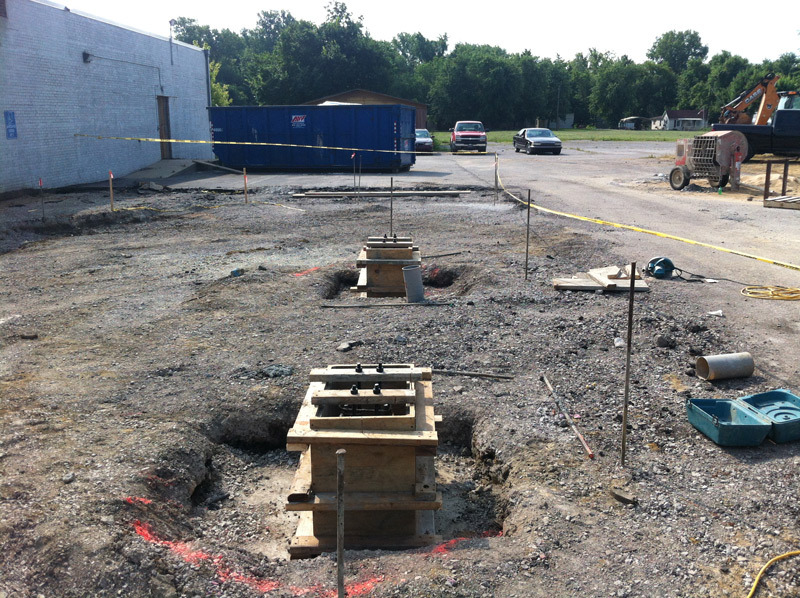 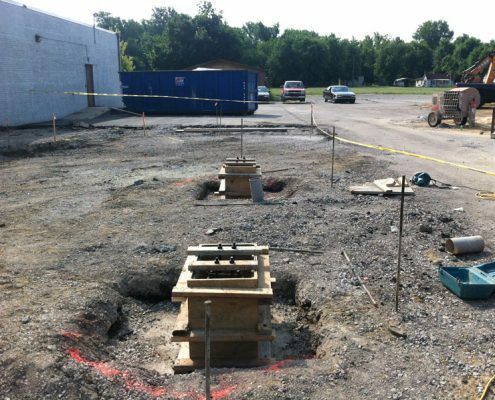 Hazex is your premier source for Concrete Services in KY and IN. 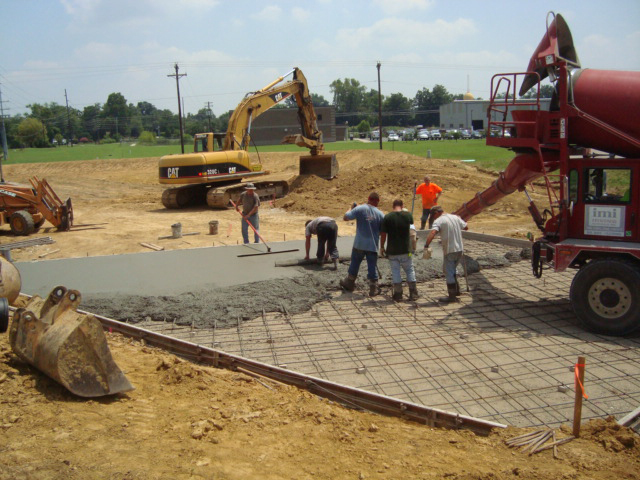 Methodist Hospital Our concrete experience of over 30 years has given Hazex the ability to offer a complete site package bid along with our excavation, demolition, and storm system. 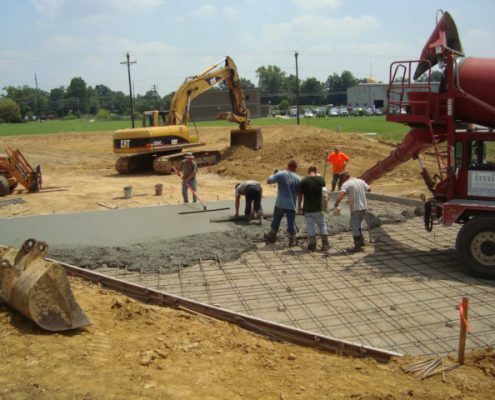 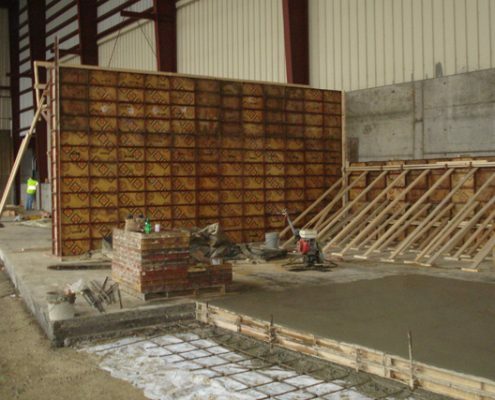 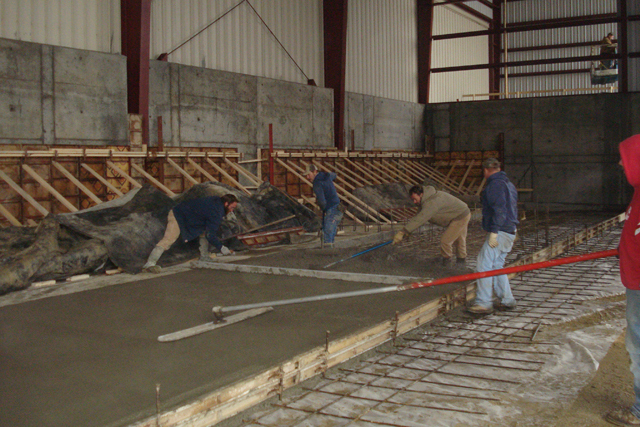 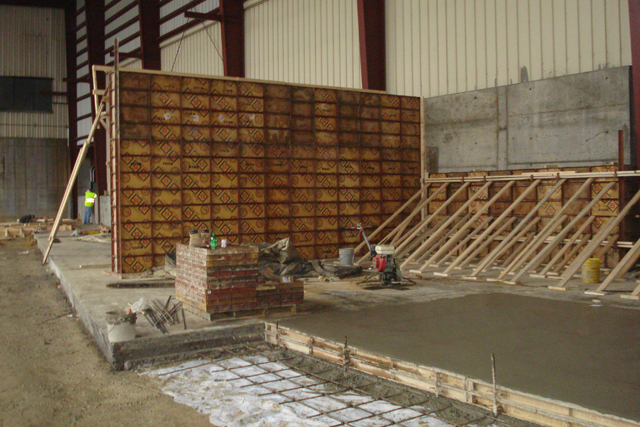 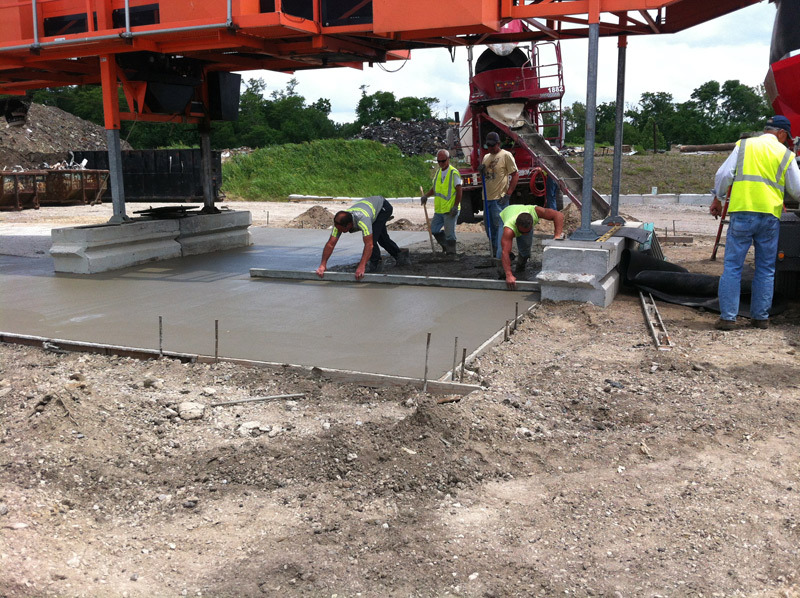 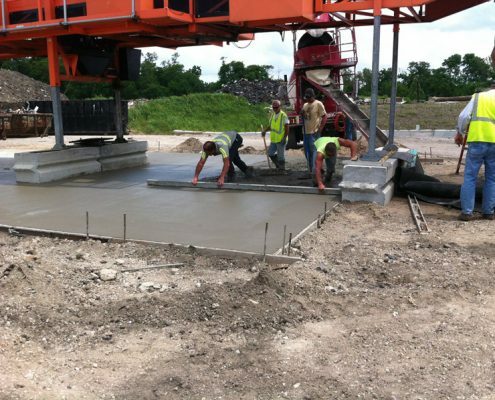 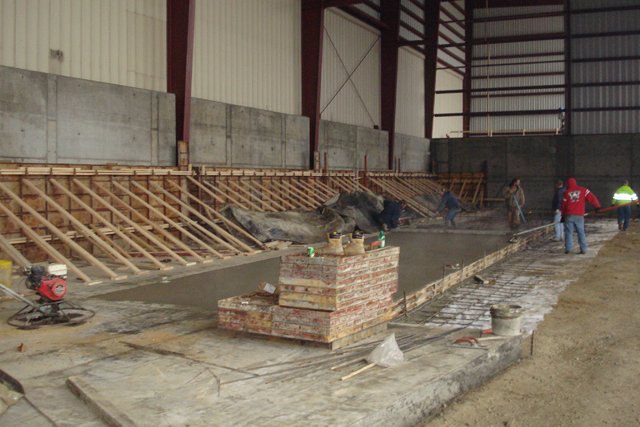 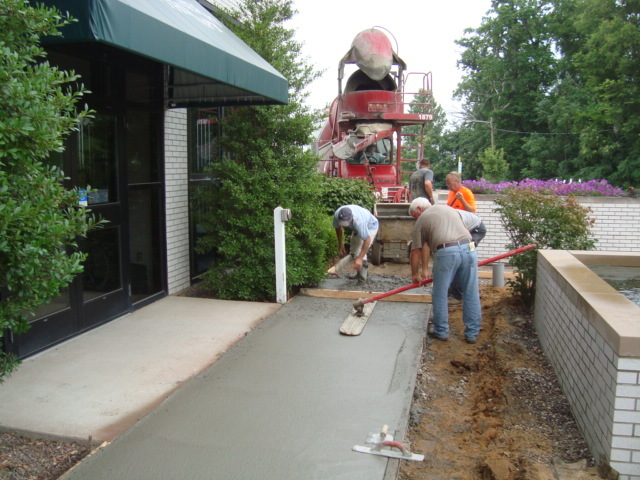 Over the years our concrete crews have completed various projects. 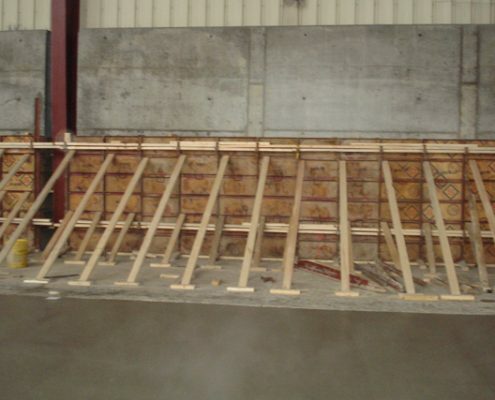 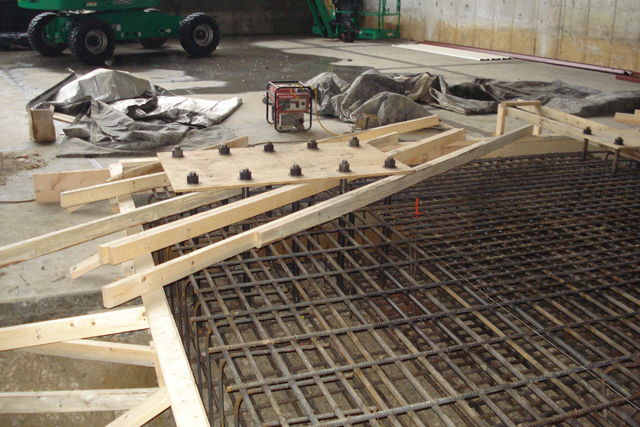 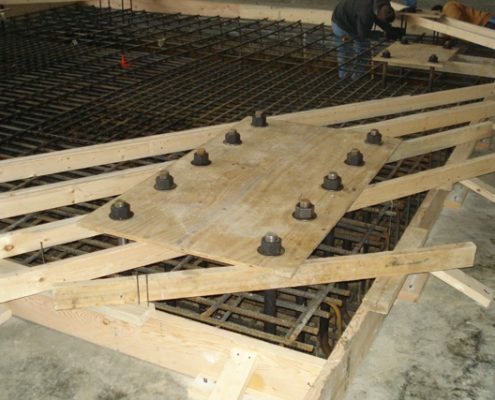 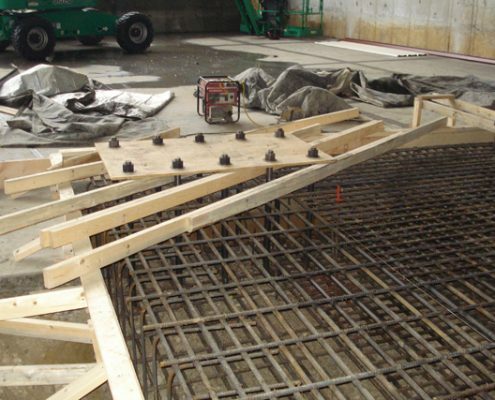 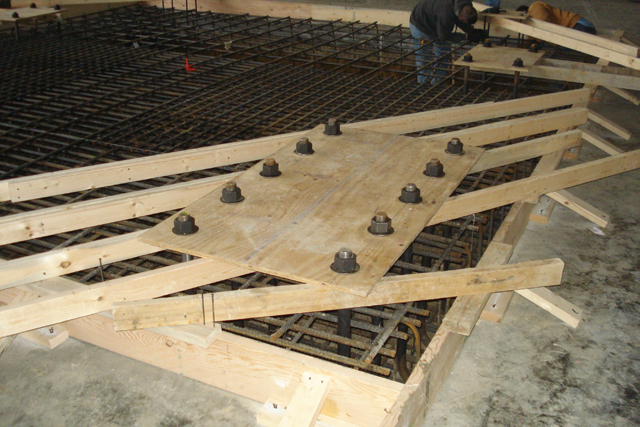 They include building foundations, wall and slabs, storm structures such as inlets, box culverts, headwalls, street sidewalks, pavement, curbs, bridge piers, end bent and decks. 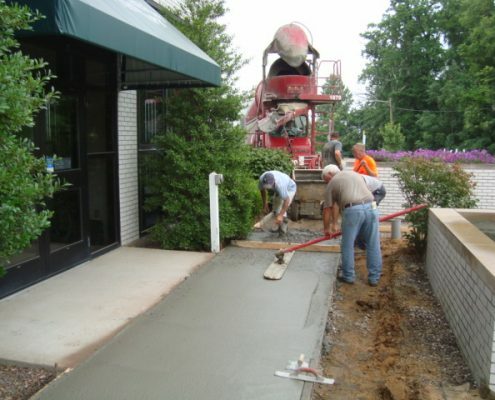 Hazex has completed some city park projects with decorative concrete, exposed aggregate, bush hammer and stamped walls, and color concrete pads and walks. Along with our Kentucky and Indiana D.O.T. 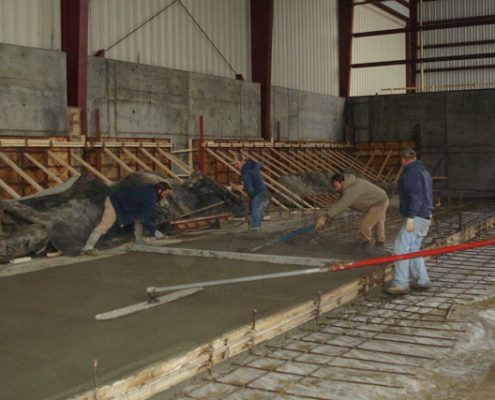 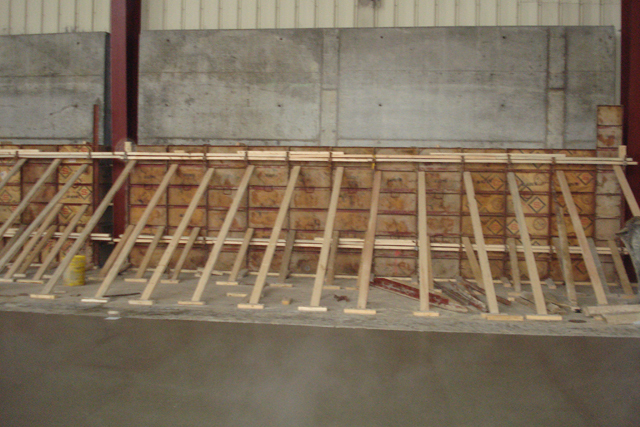 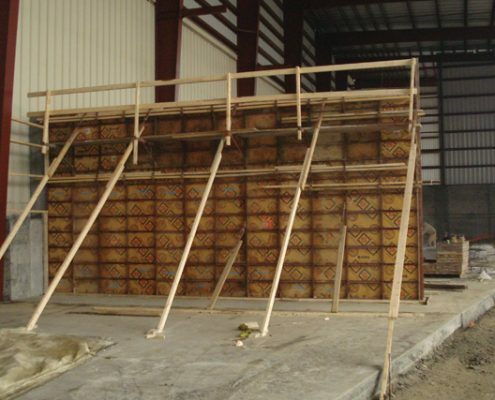 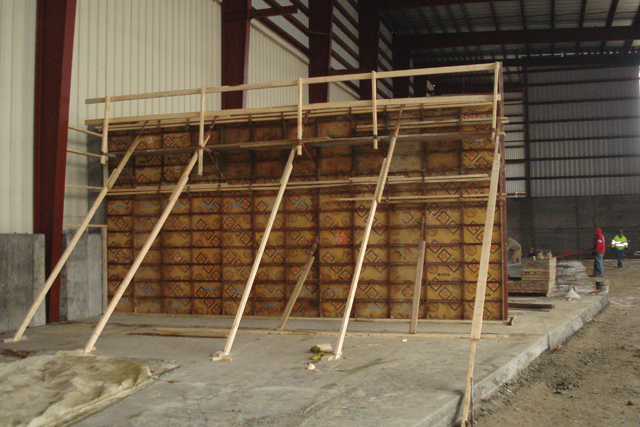 Prequalification for concrete structures, we feel that we can meet your needs in the concrete world.